Social Media has become an integral part of people’s daily routine. This is why many businesses leverage its power to attract potential customers. The best form of advertising is word of mouth. 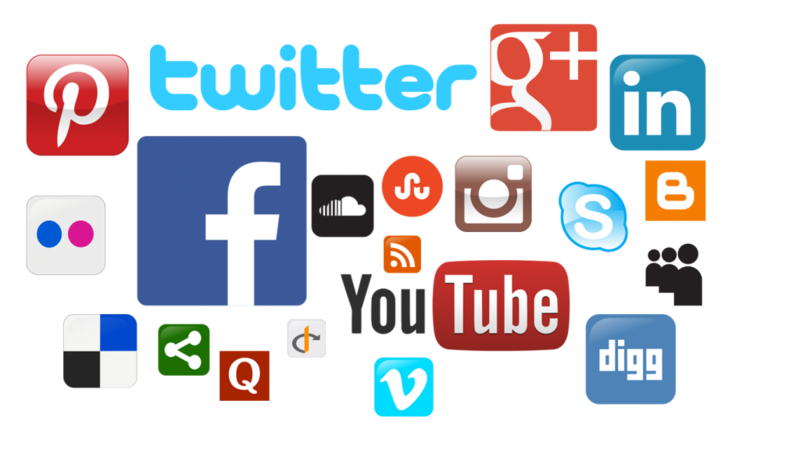 Our goal is to have your business integrated into these social media communities so that people are constantly being exposed and speaking to your business.